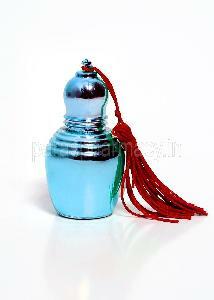 • Contents: Synthetic Aromatic Molecules, Natural Essentials Oils, Aromatic Crystals, Absolutes & Resinoids. • Pleasant fragrances have been found to have positive effects on mood in all age groups. 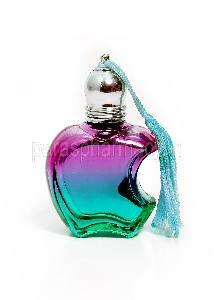 • The positive emotional effects of pleasant fragrances also affect our perceptions of other people. 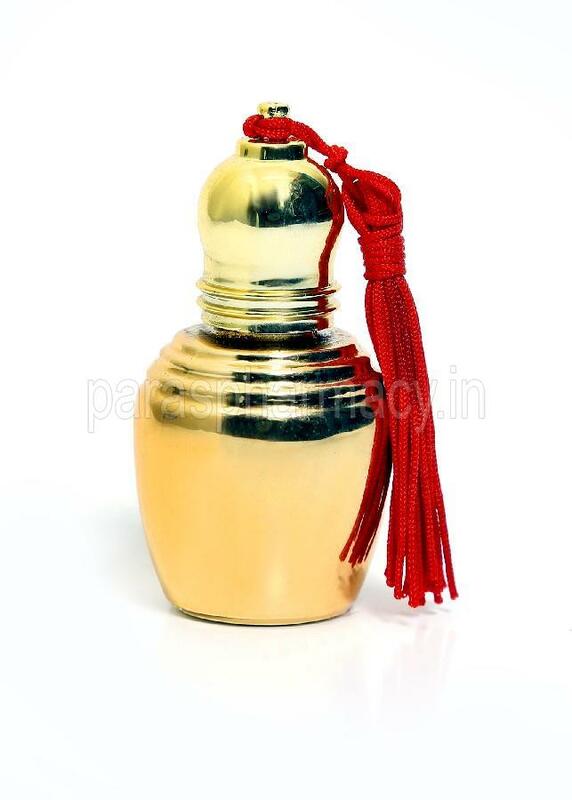 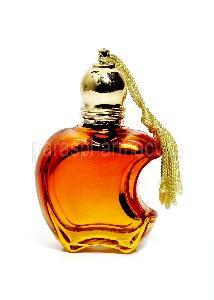 • The offered perfume is acclaimed in the market for its effectiveness, spirituality, warmth and soothing sense.